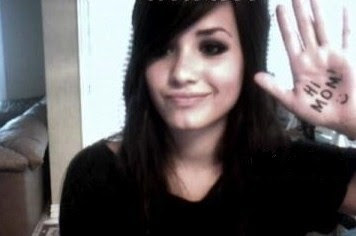 Demi Lovato posted a new MySpace blog on February 1st. She talks about fans, friends, family and becoming more girly! She also talks about her new album being released this month!